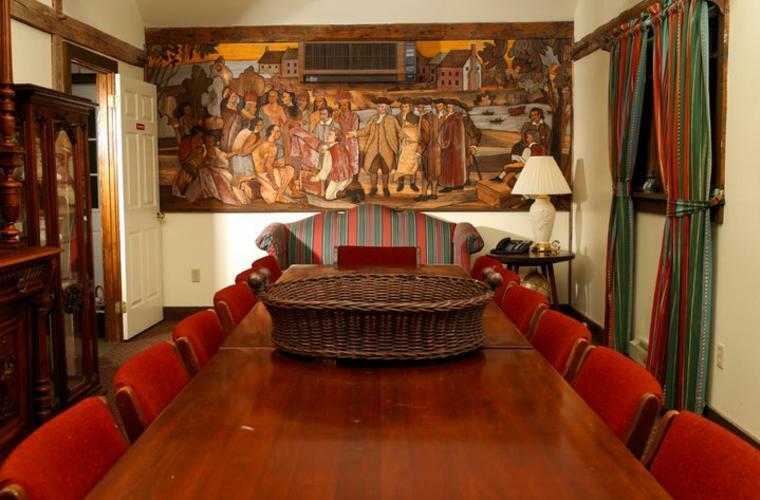 Bucks County offers the perfect combination of rustic elegance and professional services for a relaxing and productive meeting! Plan your next event with these tips and tricks. 1. Think outside of the box when deciding on your location. Set amidst quaint downtowns, Bucks County offers unique spaces like wineries, museums, historic mansions, castles and bed and breakfasts. 2. Create the buzz! Whether it’s just staff or a larger scale event, make sure you get the word out using scheduled calendar posts, marketing initiatives and social media promotion. 3. Engage meeting attendees using exciting team building activities like tubing down the Delaware River, shopping in Peddler’s Village and even rock climbing! 4. Use Visit Bucks County as a resource! We have great relationships with local meeting venues and hotels to help provide complimentary services including collecting proposals and bids, coordinating site visits and recommending transportation. 5. Prepare for the day with an agenda so you can manage the group’s time and schedule breaks for off-topic conversations so the meeting stays focused. 6. Take notes and follow-up with attendees after the event using a survey to find out what worked and what you can do differently next time.